Copyright (c) – PRN Music Corp. Exclusive available to order online via The Prince Estate's online store. 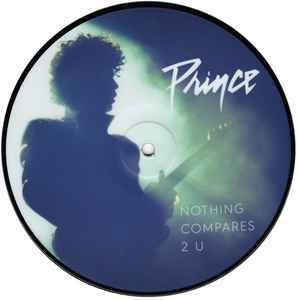 Initially offered during the 'Paisley Park Celebration 2018' weekend (from 19 to 25 April 2018) in a limited edition bundle (7" picture disc with a special edition t-shirt or jacket). 5 months later, in advance of the Piano & A Microphone 1983 album release, the picture disc was back on sale - without any bundle.